And the winning caption is "Honest captain, was only trying out some rock hopping." Congratulations to our winner, Colin Rankine, and thanks to everyone who entered. 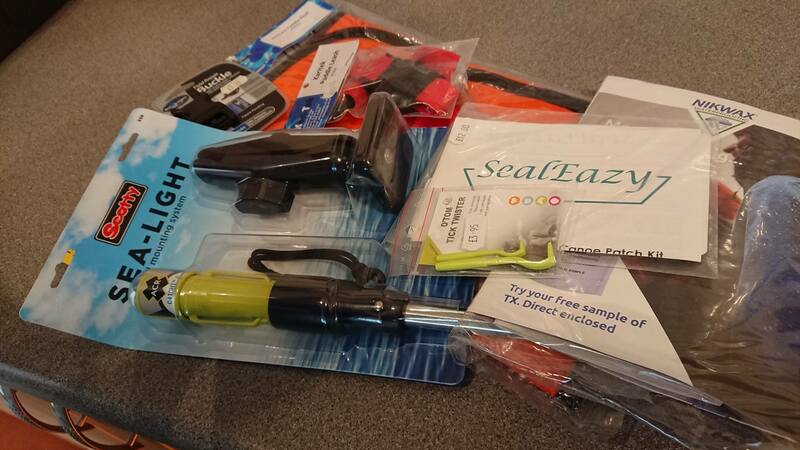 A little safety kit from the Karitek shop is winging its way to Colin.